One of the most upbeat, positive records that Gal Costa has given us in years – a set that really sparkles like its glowing image on the cover! Gal explores a more soulful side of her talents here – with a voice that almost makes us think that decades have rolled back, and we're instead hearing some sort of record that has Costa strongly influenced by American soul, and some other great modes of the 60s and 70s. 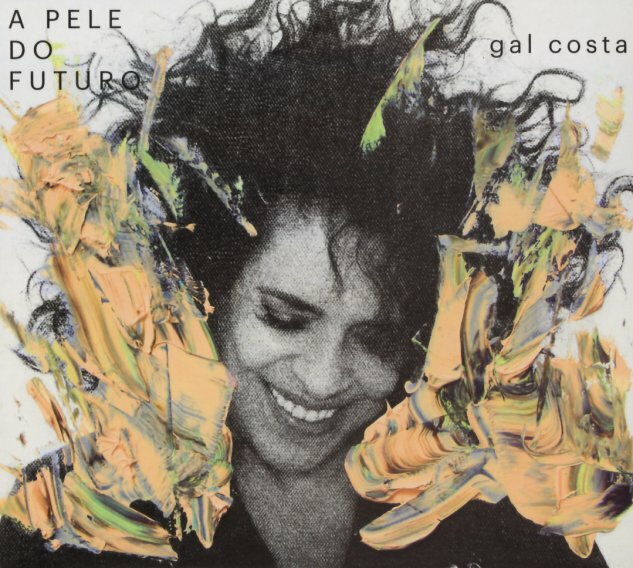 The presentation is still nicely contemporary, and the set was directed by Pupillo, who's the drummer on the date – and Gal gets guest help on two tracks, one from Maria Bethania, the other from Marilia Mendonca. Titles include "Sublime", "Mae De Todas As Vozes", "Abre Alas Do Verao", "Palavras No Corpo", "Vida Que Segue", "Minha Mae", "Cuidando De Longe", and "Realmente Lindo". © 1996-2019, Dusty Groove, Inc.